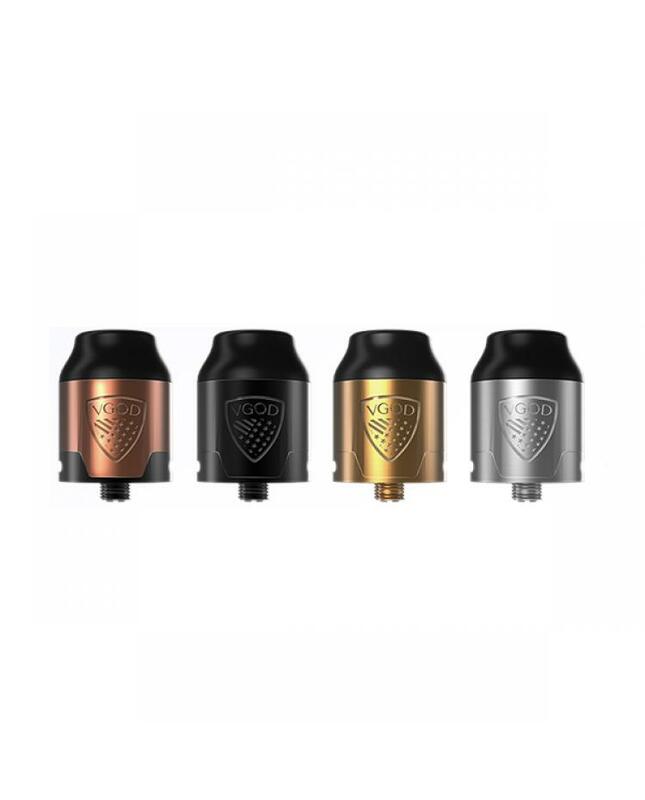 Newest vgod dripper atomizer elite RDA, made of high-quality stainless steel material, four fashionable colors available, the new vgod tank features dual post building deck, 2mm large hole for easy building, the elite RDA with bottom airflow design, vapers can adjust the airflow to your preference by rotating the ring at the bottom. 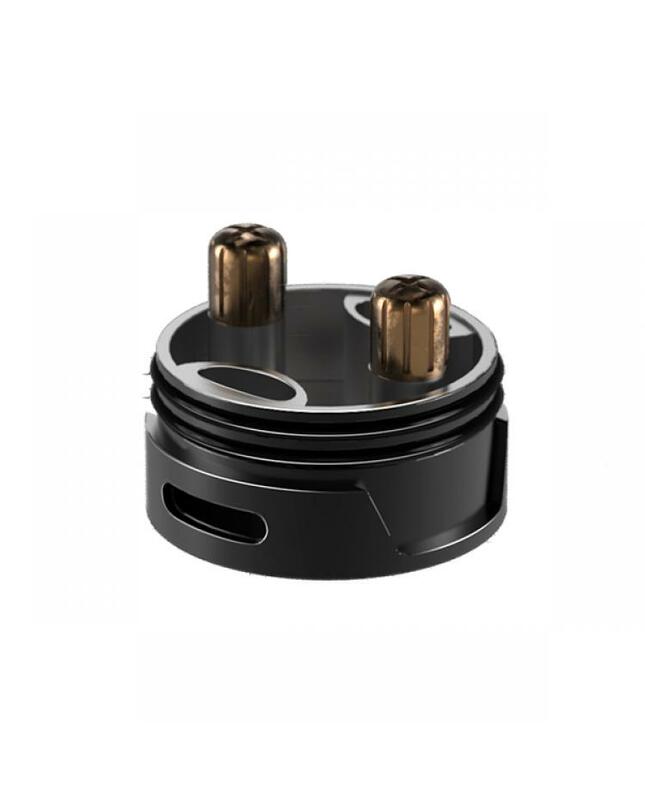 the finger tight nut is compatible with both Philip or flat screwdrivers, the 9.25mm deep juice well of elite RDA provides a 2ml e juice capacity. offering the best features, high-grade materials, and performance that are truly elite.